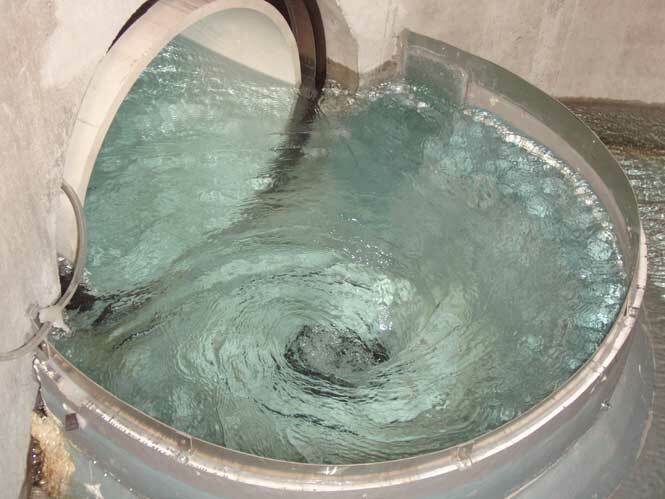 Stormceptor is an oil grit separator/hydrodynamic separator designed to protect waterways from hazardous material spills and stormwater pollution, including suspended sediment, free oils, floatables and other pollutants that attach to particles. 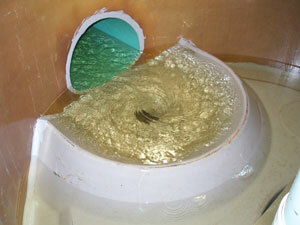 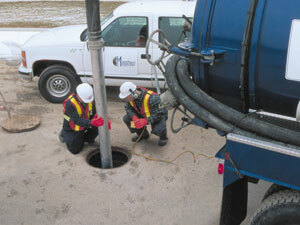 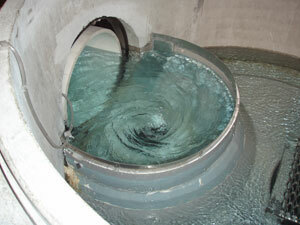 The most commonly used stormwater quality treatment system globally. 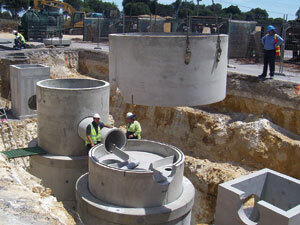 Easy to install, flexibly designed to meet your site’s needs with proven, long-standing performance. 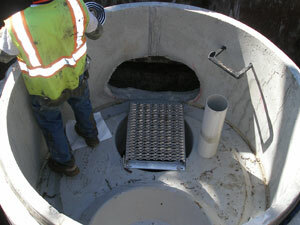 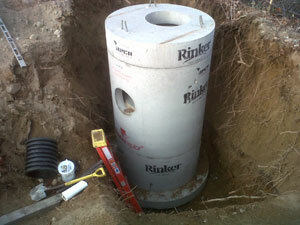 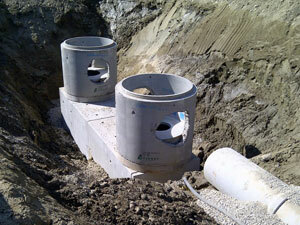 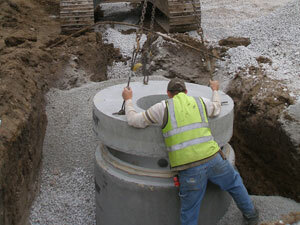 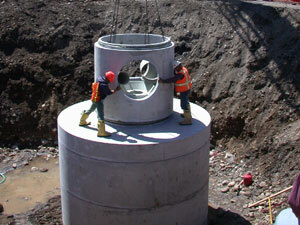 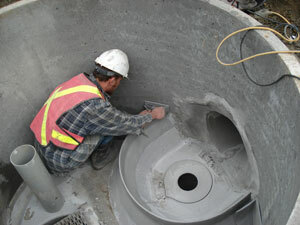 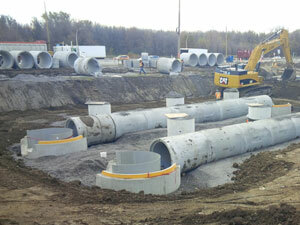 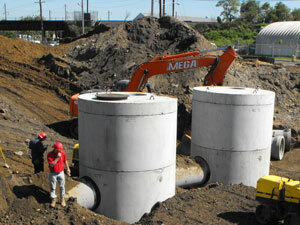 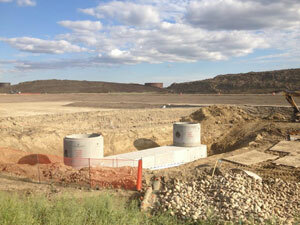 Engineered to meet stormwater quality requirements centered on capture of fine-sand size particles. 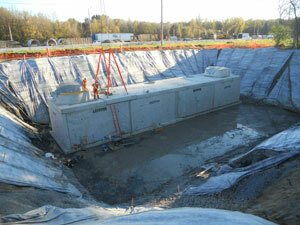 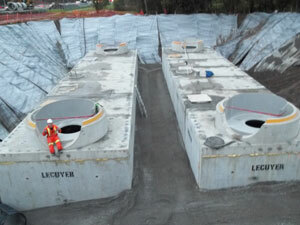 Compliments the Stormceptor product line by providing increased storage for safe containment of hydrocarbons. 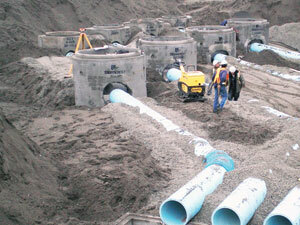 Expands the Stormceptor technology platform by providing stormwater quality treatment for larger drainage areas, by use of its modular and expandable design. 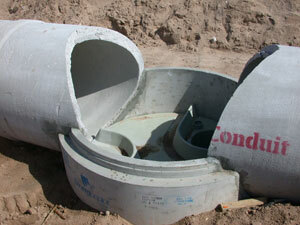 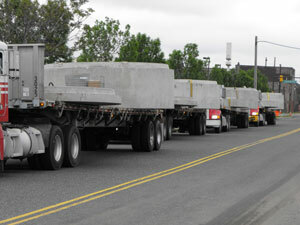 Lightweight - Sites that required lightweight above ground units are available as fiberglass systems.